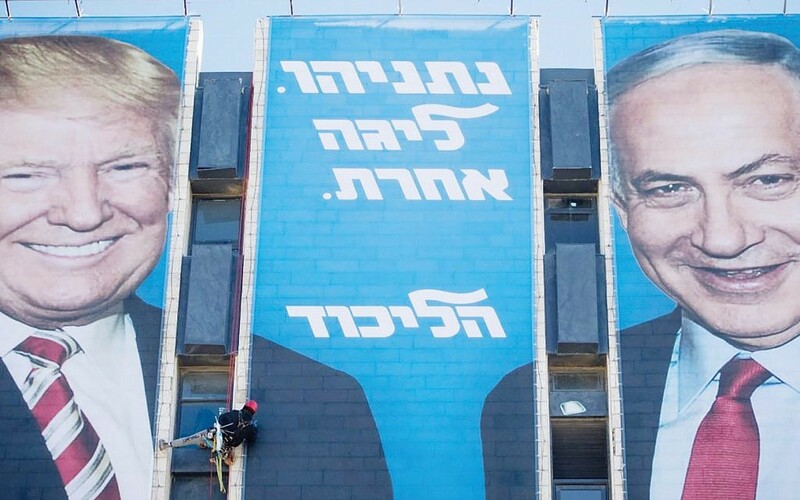 For Israelis, the message is clear. 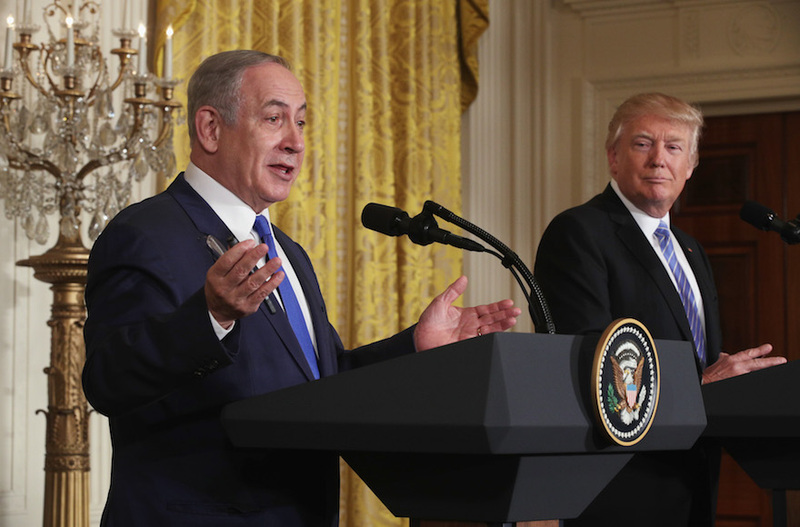 Only Netanyahu has the close relationship with, and ear of, the president of the United States, so widely admired in Israel for his unprecedented, forthright favoring of Jerusalem over its enemies. It was Trump who moved the U.S. embassy to Jerusalem, killed the Iran deal, annexed the Golan, and cut funds to the Palestinians. Seeing the two men embrace gives most Israelis a feeling of pride and confidence. But the majority of American Jews, almost 80 percent of whom voted Democrat in 2016, see Trump as immoral, unschooled, and mean-spirited, a would-be demagogue undermining democratic values and institutions. Even his tangible and full-throated support for Israel is viewed, perhaps unfairly, as more transactional than authentic; critics see this approach as harmful for Israel in the long run by seeking to crush rather than deal with the Palestinians. 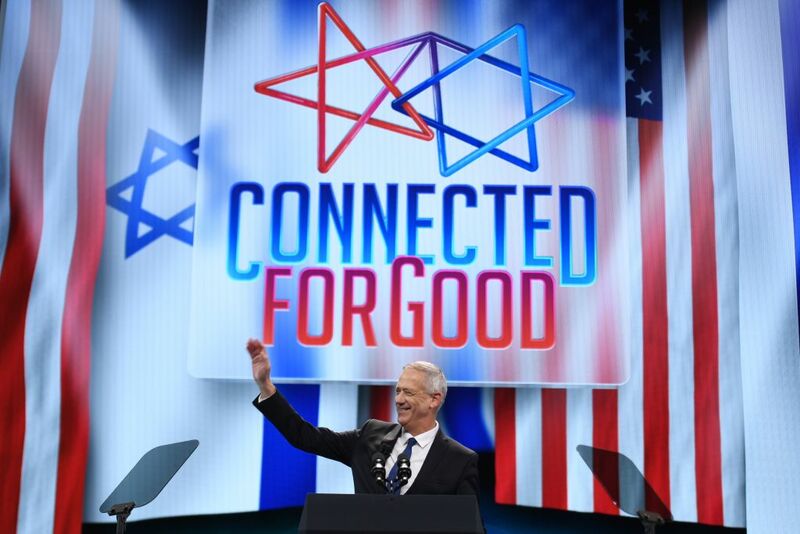 Most American Jews place the highest significance on freedom, human rights, equality, and pluralism, recognizing that those values have helped them attain full status in American society. For the many activists pressing Israel’s case in venues from Capitol Hill to college campuses to city councils, the prospect of defending Israel could become far more problematic if democracy erodes there with the annexation of the West Bank. The thought that young, liberal Zionist activists might abandon the cause should keep Jewish leaders up at night. 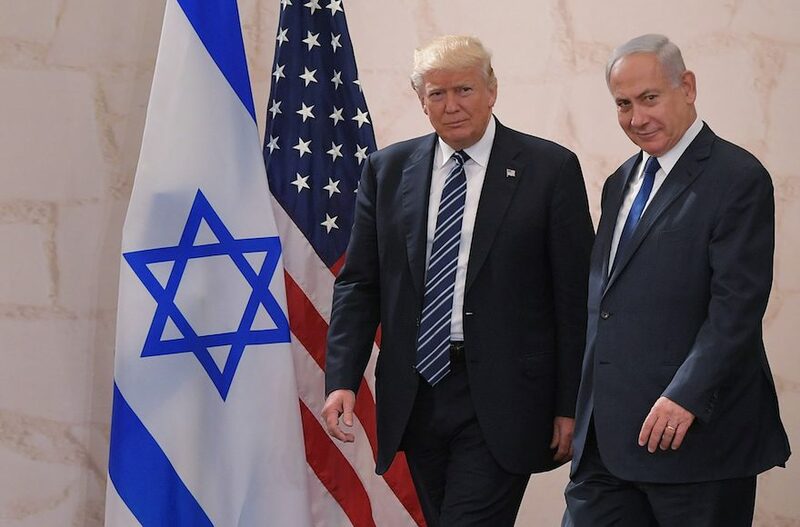 Israelis, however, living in a small state in a violent and chaotic region, have high regard for nationalism, independence, military strength, and security, knowing those attributes have allowed them to survive and flourish among hostile enemies. The new Blue and White party, presenting a serious challenge to Netanyahu, is led by former military leaders, making it difficult for the prime minister to dismiss them as weak. As usual, though, the key issue voters will contend with is not the economy, education, or peace with Israel’s neighbors. Rather, it’s all about Bibi, like him or not, and whether the sense of security he provides outweighs concerns about his personal integrity and his latest government’s perceived efforts to strengthen nationalism at the cost of democracy. An editorial in Haaretz, the liberal daily, put it in stark terms: “What is at stake in the coming election,” the editors wrote, “is saving democracy in Israel.” They noted that Netanyahu, on the verge of indictment for fraud, bribery, breach of trust, and corruption, leads a government that has devoted much of its efforts “to assailing democracy and its institutions through anti-democratic legislation that attempted to weaken the High Court of Justice and limit the power of the country’s gatekeepers.” Most dramatic, and controversial, was the passage last summer of the nation-state law that omitted “equality” from the final language of the text, signaling to the state’s minorities that they are second-class citizens. Netanyahu’s courting of a racist party to join his coalition hasn’t helped matters. The fact is that while many American Jews look to Blue and White with appreciation for and hope in its promise to heal the rift between diaspora Jewry and Israel over issues of prayer at the Kotel, conversion, and Jewish identity, Benny Gantz, the party’s leader, is not the answer to liberal Zionist dreams. He has not spoken during the campaign of plans for a two-state solution or ending Israel’s presence in the West Bank. Indeed, no one — neither the many candidates nor the public — seems to have much to say about a two-state solution these days. Gary Rosenblatt is editor and publisher of The New York Jewish Week, NJJN’s sister publication. He can be reached at Gary@jewishweek.org.